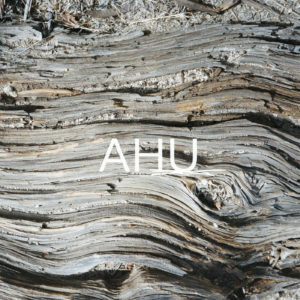 Ahu’s debut album from 2017, ‘Nord Dream’, was something of an overlooked gem from that year, but its musical palette of dubwise techno and ambient sounds caught the ears and enthusiasm of many. 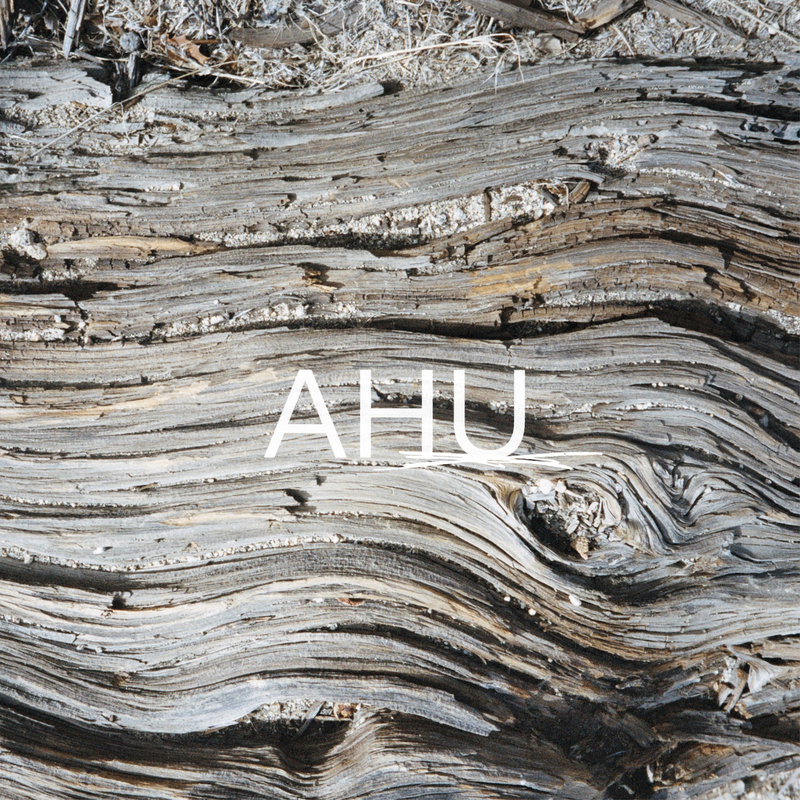 Danny Clancy was one such admirer, and in turn brings Ahu’s sophisticated sounds to his Dichotomy Records label for the ‘Atlas’ EP. Collating three tracks of pure and untethered house and techno, the ‘Atlas’ EP shifts tempos and moods with ease, from the celestial rhythms of ‘Skyway’, the pipe dreams of ‘Mpale’ to the 909 swing and the seraphic pads of ‘Searching’.